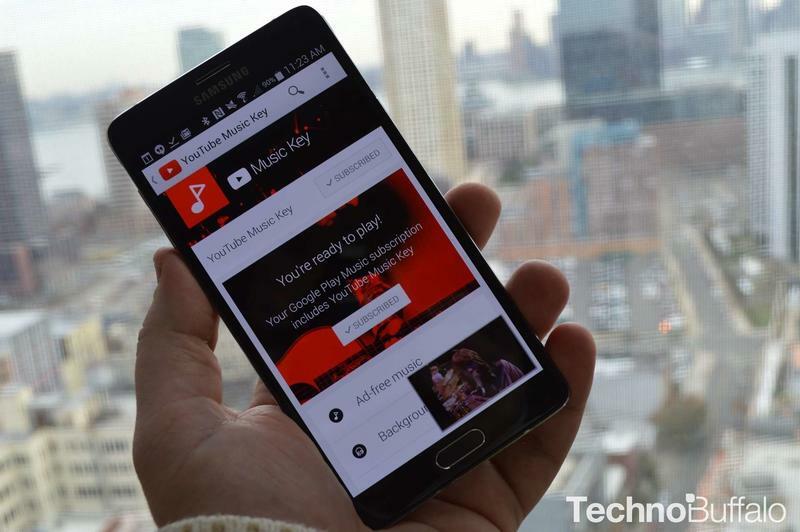 If you signed up for the YouTube Music Key beta, you may be in for a treat today. First spotted by Redditors, the service is now up and running for folks who opted to sign up for an early version of the service. 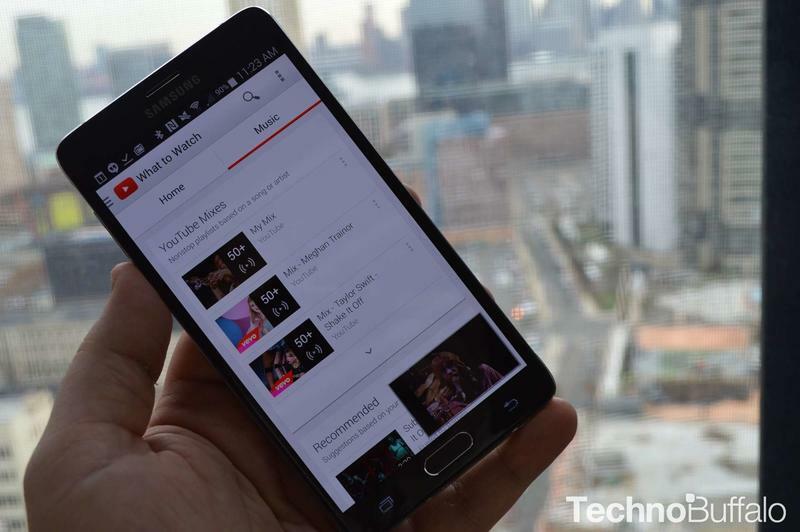 TechnoBuffalo can confirm that the service is indeed now live in the YouTube application on Android. When you first open the updated YouTube app, you’ll see a new “Music” panel on the right-hand side, which provides quick access to recommend music, mixes based on music you’ve searched for in the past, and more. To subscribe to Music Key, simply tap the YouTube menu button and click “Purchases,” where you’l see the new option. If you’re already a subscriber to Google Play Music, YouTube Music Key is part of that deal and you’re already covered. Otherwise, it’s $7.99 per month after 6 months of free service during the beta period. 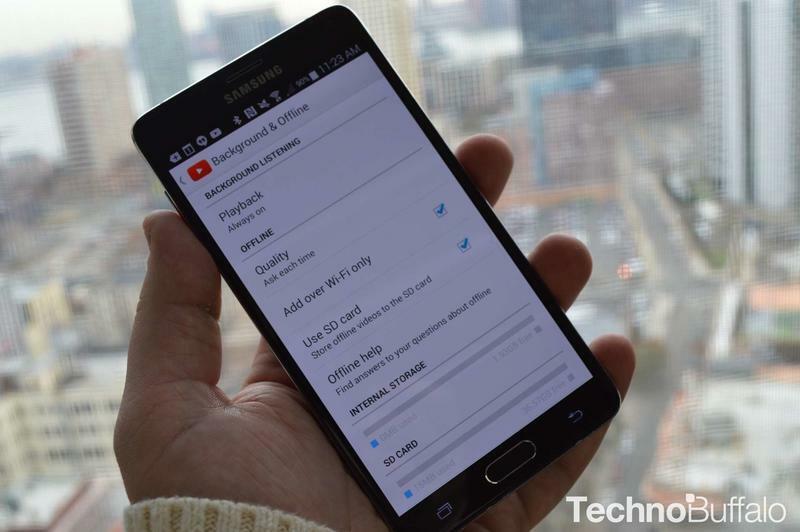 In settings, there’s a new “background and offline” option that allows you to save music videos for offline playback either directly to your device’s storage or to a microSD card. If you wish, you can save the video for offline by tapping the menu button and choosing the quality that you want to save. Additionally, you can now open a video – we started watching and listening to Chicago’s “Saturday in the Park” – and then leave the audio playing in the background on your device. 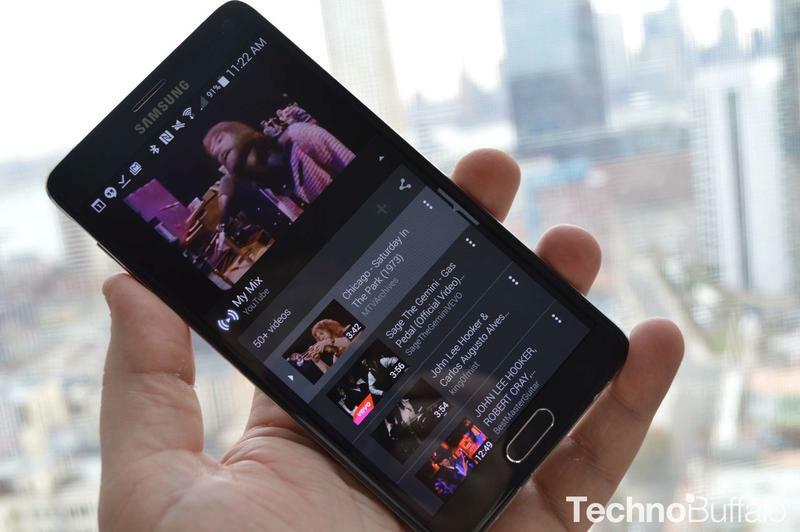 As Droid-Life notes, it appears that the changes don’t even require an updated YouTube application. 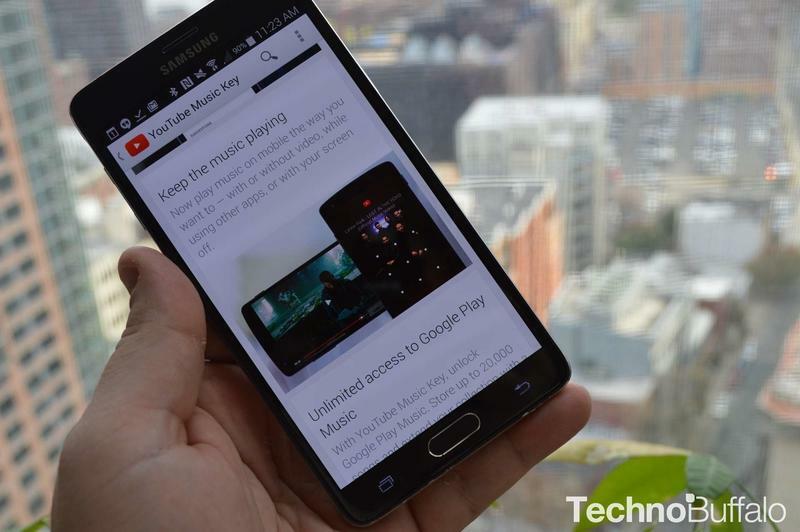 Simply boot up the app and you should see YouTube Music key in it now, at least if you signed up to try the beta. Check out what it looks like in our gallery above.